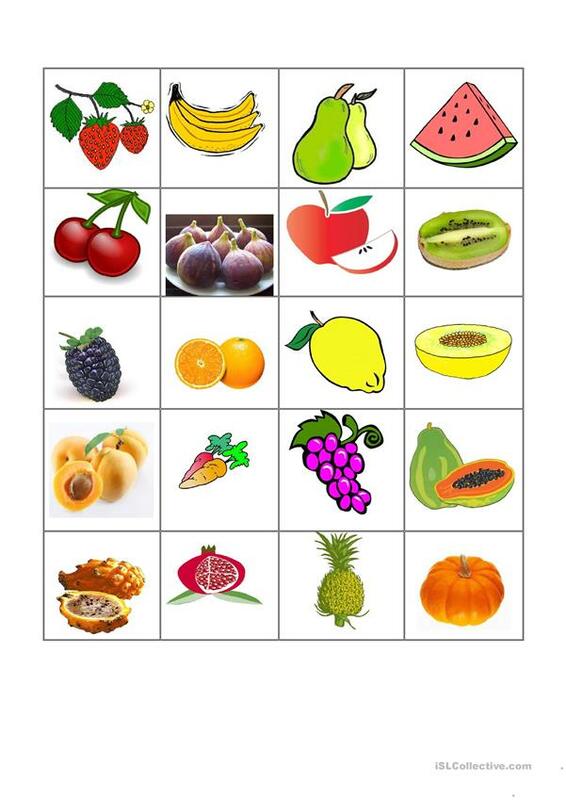 I have prepare 3 pages to practice the vocabulary of fruits. Names are included on the first page. The present downloadable teaching material is a great resource for high school students and elementary school students at Elementary (A1) level. 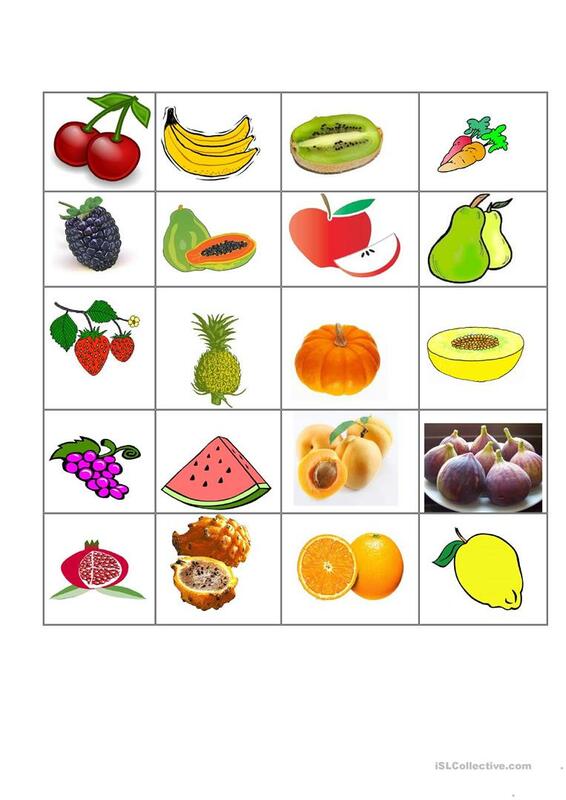 It is a valuable material for honing your pupils' Listening and Writing skills. 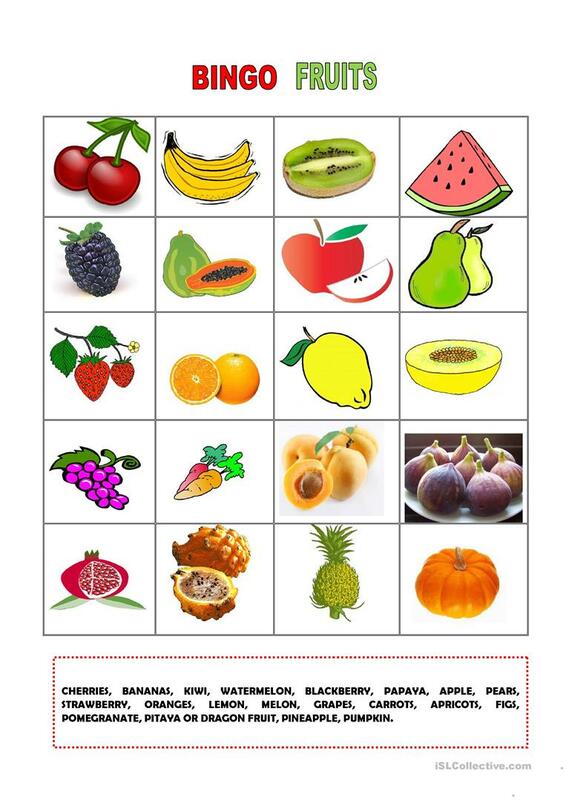 It is about the vocabulary topic of Food.